Confused about what to feed your kids? 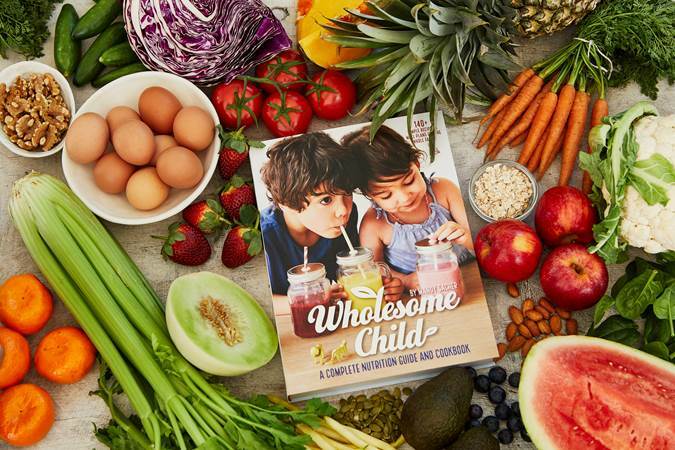 You’re not the only one, which is why paediatric nutritionist Mandy Sacher has launched her complete nutrition guide and cookbook Wholesome Child. Mealtimes with children aren’t always the most pleasant time of day for parents. And if you as a parent have spent the last hour in the kitchen preparing a nutritious meal for your little ones, you will know the frustration that comes when they throw their full plate on the floor and smile back at you with great satisfaction. Or perhaps you’re familiar with the scenario of your kids refusing their pasta dinner, despite pasta being the only thing they would eat up until this very meal. Yes, mealtimes with kids can be exhausting. Actually knowing what to feed your children full stop can be draining and confusing thanks to conflicting nutrition information and endless food marketing. It is no wonder parents are confused about what is best when it comes to their child’s eating habits. 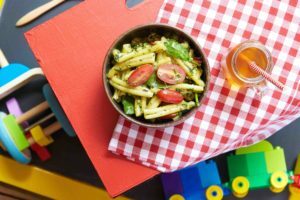 For paediatric nutritionist Mandy Sacher, concerned mums regularly attend her private practice looking for advice on healthy eating for kids or for strategies on how to deal with food refusal or food allergies. These mums are often overwhelmed by all the nutrition advice out there and just want to ensure they are providing their children nutritionally with what they need. Wanting to provide parents with a complete nutrition guide and cookbook, Mandy wrote her first book Wholesome Child. Wholesome Child aims to provide solutions for the common questions parents have around kids’ nutrition – topics like how to boost vegetable intake, how to add protein to meals and snacks and how to reduce sugar intake. 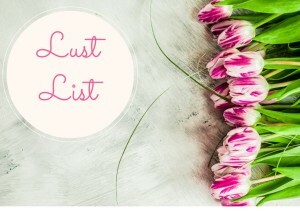 It also offers strategies to help with fussy eaters, guidance with building positive relationships towards food, tips for deciphering food labels and even provides menu planners dedicated to those with allergies and fussy eaters. 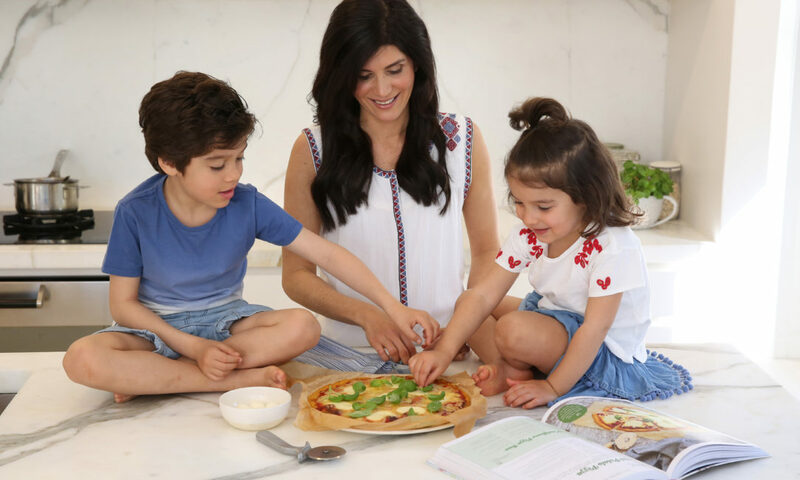 In Wholesome Child, Mandy provides a simple 8-step family nutrition program that tackles common nutrition concerns amongst the population in general and is an excellent blue print for healthy eating. 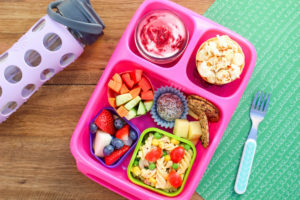 But, before you go thinking it’s a one-size-fits-all approach to improving your child’s wellness, it’s important to remember that every child is unique and nutritionally their focus will change throughout their growth and development. “Wholesome Child teaches us that it’s not an all or nothing approach, but explains how even small changes can positively impact your child’s diet over the long-term,” explains Mandy. 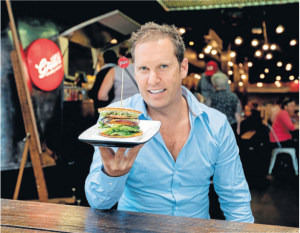 “If we can introduce children to a wide range of wholesome, fresh and nutritious food from a young age, it will set them up for a lifetime of healthy eating habits. 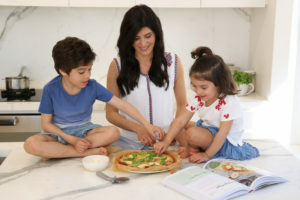 The 140+ recipes in Wholesome Child have been created with busy parents in mind, incorporating a diverse selection of nutritious foods in easy-to-cook recipes, ensuring even the most time-poor mums and dads can give their children positive healthy eating experiences from the start,” she adds. Wholesome Child is available in bookstores nationally and you can also purchase it online. 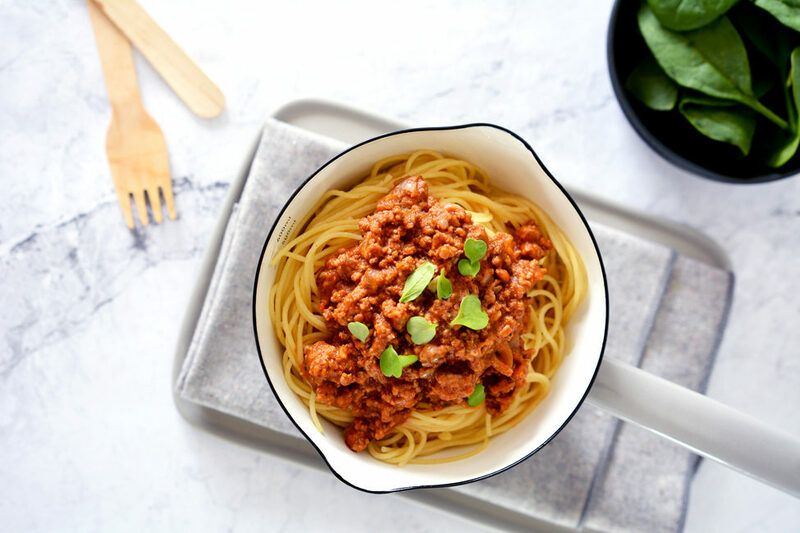 Until you can get your hands on a copy, enjoy Mandy’s delicious Wholesome Child Supercharged Bolognaise. Even the fussiest of eaters won’t be able to detect the veggies in this dish. 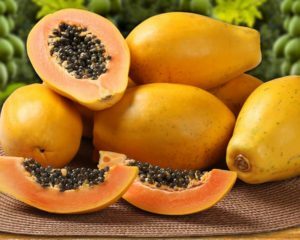 It can be pureed into a smooth consistency for babies and picky eaters. In a medium to large pot, heat oil on medium heat and sauté onion and garlic until transparent. Add mince, then turn up the heat and brown. Add mixed herbs, cinnamon and salt. Keep stirring until mince is browned all the way through and no pink pieces can be seen. Add tomato passata and vegetable stock and simmer covered on low heat for 10 mins. Add butternut, sweet potato and apricot, cover and simmer for 15 mins. Add spinach and check to make sure liquid level is not too low. If extra water is needed, add water from steamed vegetables to increase vitamin and mineral content. Simmer for 10 more mins. Turn off heat and leave to cool. Serve with wholegrain or gluten-free pasta, or brown rice. Serving and storing leftovers: Serve immediately, store in fridge for up to 3 days or freeze for up to 4 months. Tip: Serve with wholegrain spaghetti, buckwheat noodles, brown rice or quinoa.